THIS IS A ONE OWNER VAN WITH ONLY 70K MILES!! IT IS CAR FAX CERTIFIED AND RUNS AND DRIVES LIKE NEW!! 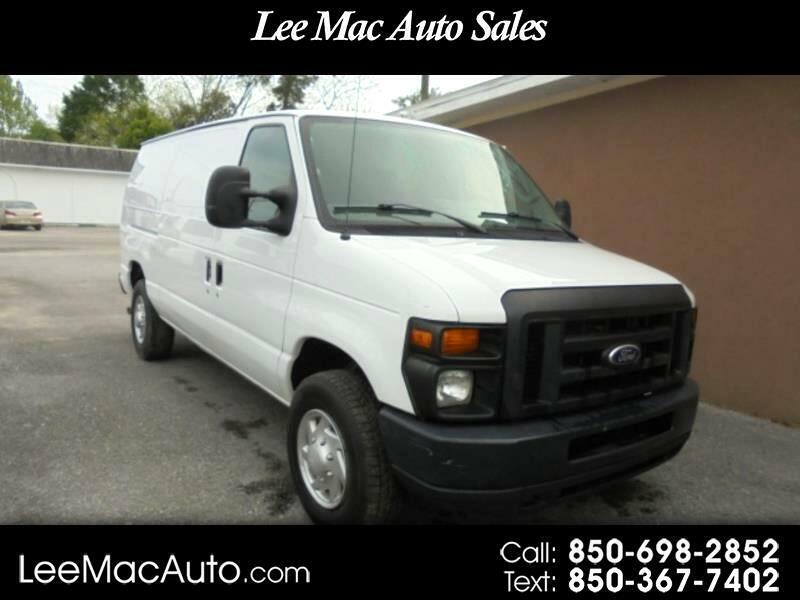 THIS IS A EXTRA NICE VAN AND AT $16995 WE WONT HAVE IT LONG SO DONT WAIT CALL JEESE NOW AT 850-698-2852 OR ROBERT AT 850-255-0580 ALSO VISIT OUR WEBSITE AT LEEMACAUTO.COM FOR MORE PICS AND OTHER GREAT DEALS!! BRING YOUR TRADE WE TRADE FOR ANYTHING! !